The CrossFit Game veteran leaves it all out on the floor in day 2. 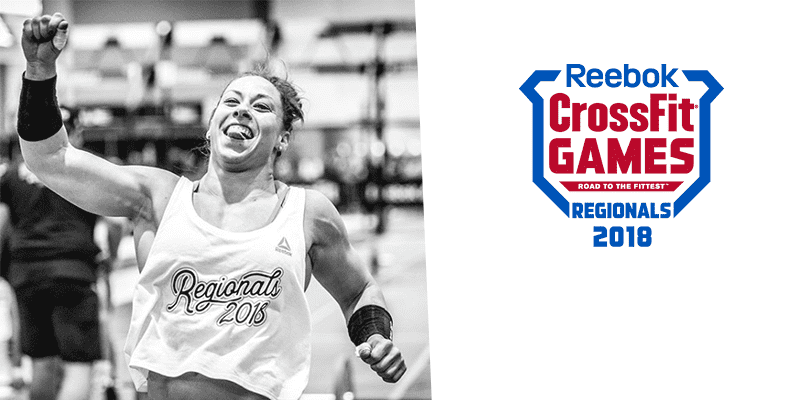 Emily Bridgers stepped up her game on Day 2 at the CrossFit Atlantic Regionals. 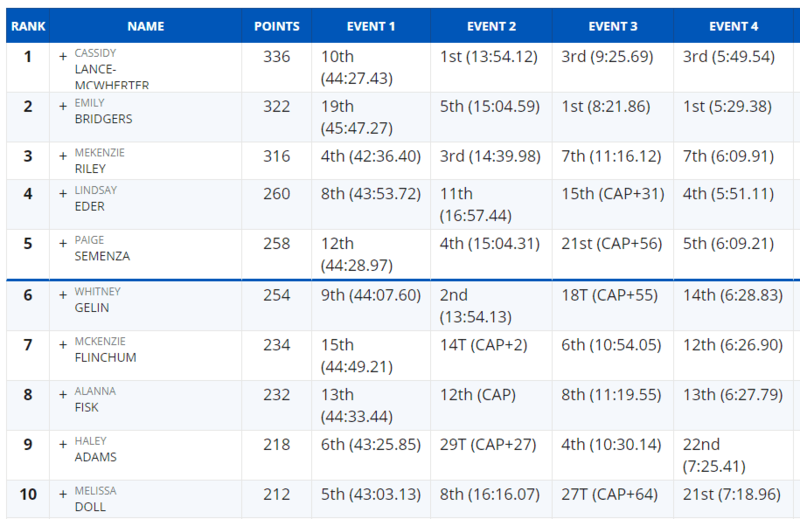 She heads into the final day of competition in second place.